After four centuries, the search for a universal force, combining the gravitational, electromagnetic, and any other thinkable kind of force, has been finally closed now (2017). Three pairs of researchers were needed to finalize this task. 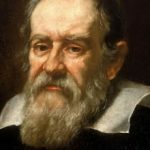 The first of them consists of Galileo Galilei, who died in January 1642, and Isaak Newton, who was born just one year later, in January 1643. 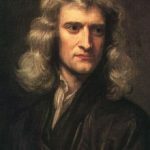 They are considered today as the fathers of gravity. One of their results was the Gravity Constant GN. Unified Physics has extended it to a new physical quantity, gravity factor G, with its universal value Gu = 1040GN. 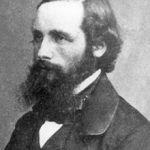 The second pair consists of James Clerk Maxwell, who died in November 1879, and Albert Einstein, who was born just a few months earlier, in March 1879. They both are considered as the fathers of the electromagnetic theory of light. One of their results was the dielectric constant in vacuum epsilon0. Unified Physics has extended it to a new physical quantity, dielectric factor epsilon. The third pair of the contributing scientists consists of Max Planck, who died in October 1947, and Peter Jakubowski, who was born in March 1947. 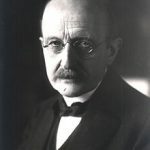 Max Planck is considered as father of Quantization. 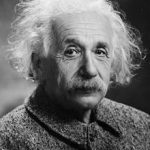 One of his main achievements is the Planck Constant h as a universal value of a quantum of action J. 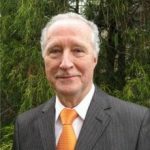 Unified Physics by Peter Jakubowski has extended the quantization idea upon the entire Universe and used the quantum of action J = µ4h as a single numerical definition of the whole Unified Family of all physical quantities. F = G * epsilon * J. If you are interested in the equivalence of this expression with the Newton law of gravity, Coulomb law of the electric force, the Lorentz electromagnetic force, and other possibilities, read the book "Unified Physics" by Peter Jakubowski.